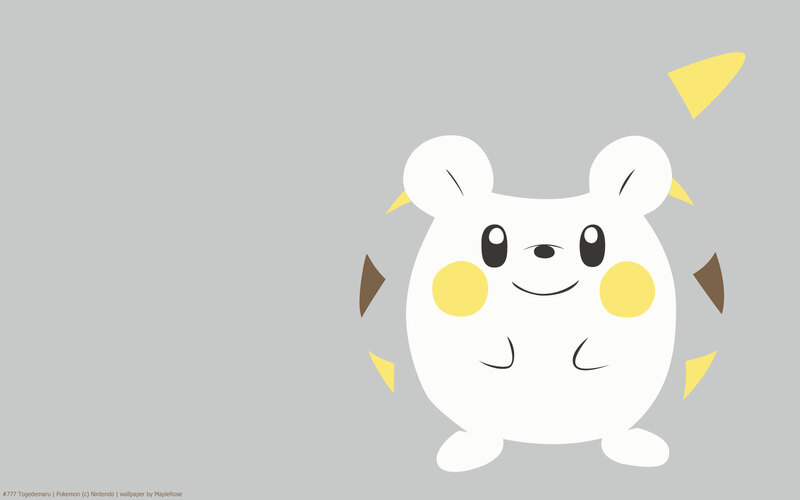 Togedemaru is the cute electric rodent Pokemon of Gen 7 (in the same vein as Pachirisu, Emolga, Dedenne etc). 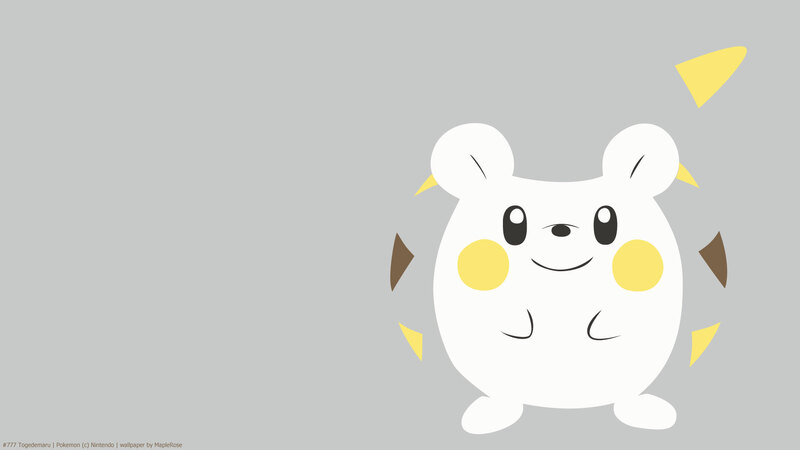 It’s replacing Dedenne as a Pokeball Pokemon in Smash Ultimate. 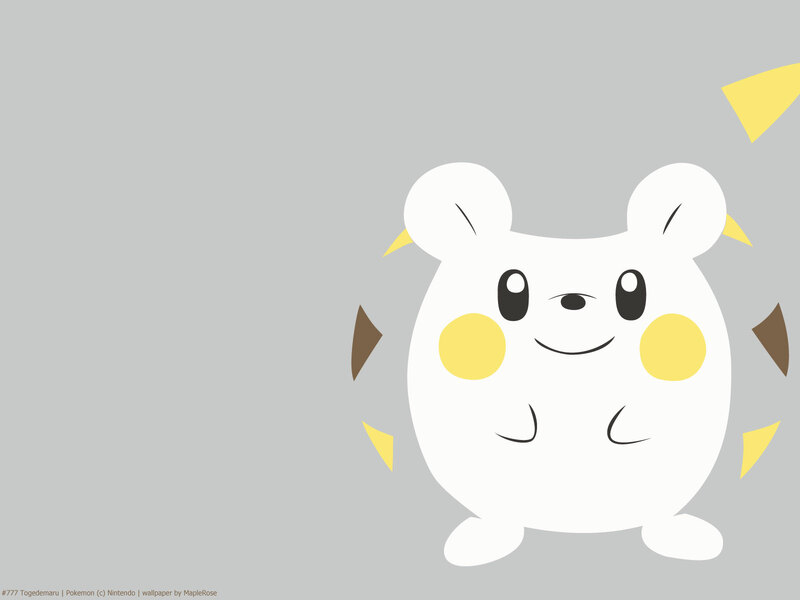 In the anime, Mamane/Sophocles has a Togedemaru. She seems to like Ash’s Pikachu a lot, often snuggling up to him despite being so spiky. She helps as Sophocles night light.